Virtual Wine Cellar — The Wine Merchant Thailand - Buy Wine Online, Instant delivery! VIRTUAL WINE CELLAR is a Wine Delivery application created by The Wine Merchant - Thailand that makes getting wines delivered to your door as easy as ordering food. 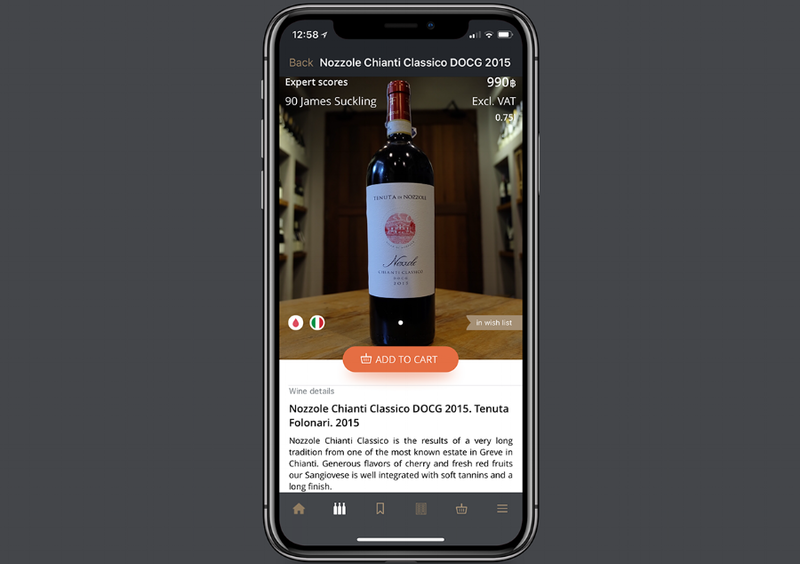 The app also features a wide selection of fine wines from Italy, France and many other countries. Due to our long-term experience & close relationship with top wineries from around the world, we are able to source wines directly from top winemakers and deliver right to your doorsteps or anywhere in Bangkok within 2 hours. Have you ever had your spouse/partner complained that you are buying and keeping too many bottles at home? Virtual Wine Cellar will also solve this problem for you. With an easy-to-use setup and a streamlined interface, treat Virtual Wine Cellar Application as your own cellar where you can browse, and select wines from our temperature-controlled warehouse to be delivered to you in a very short time. Our service is available 7 days a week from 10am – 10pm, for Bangkok only. 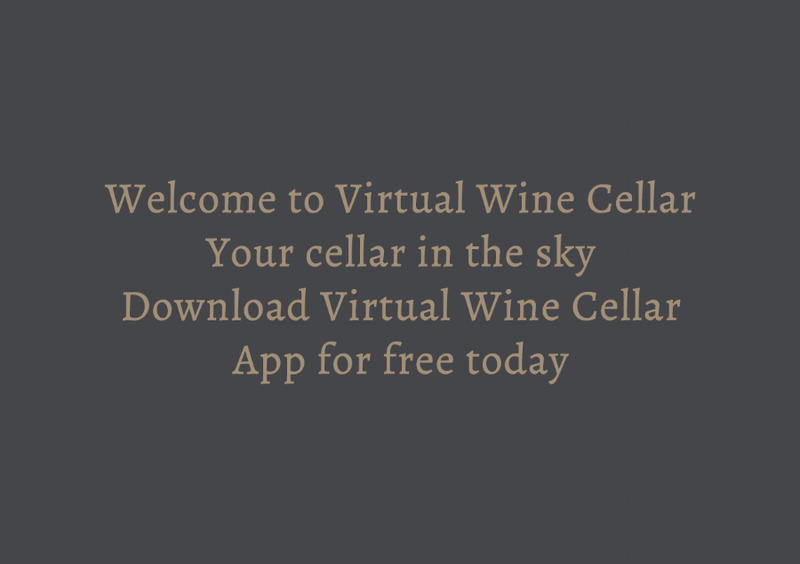 Welcome to Virtual Wine Cellar – Your Cellar in the Sky. Enjoy the ease of fine wines drinking pleasure at your command!